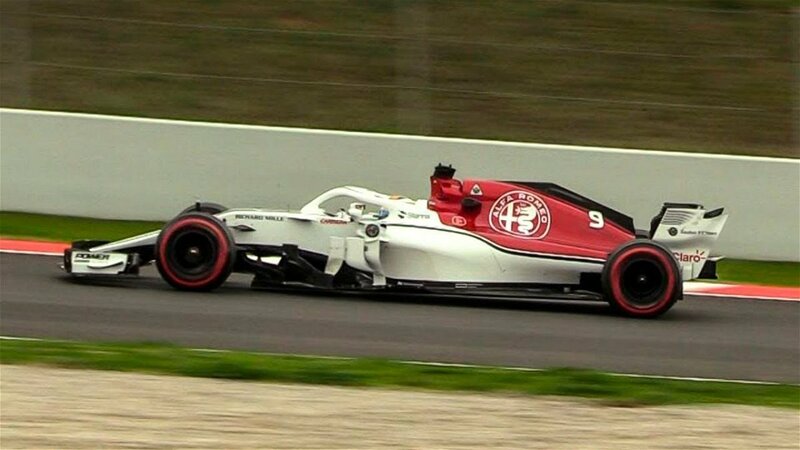 Sauber should be feared by its rivals and is “the team to watch” in 2019, according to two of its main midfield Formula 1 competitors. The Ferrari customer outfit emerged as the most improved team of last season, starting the year at the back of the grid before developing into a regular top-10 qualifier and finisher. 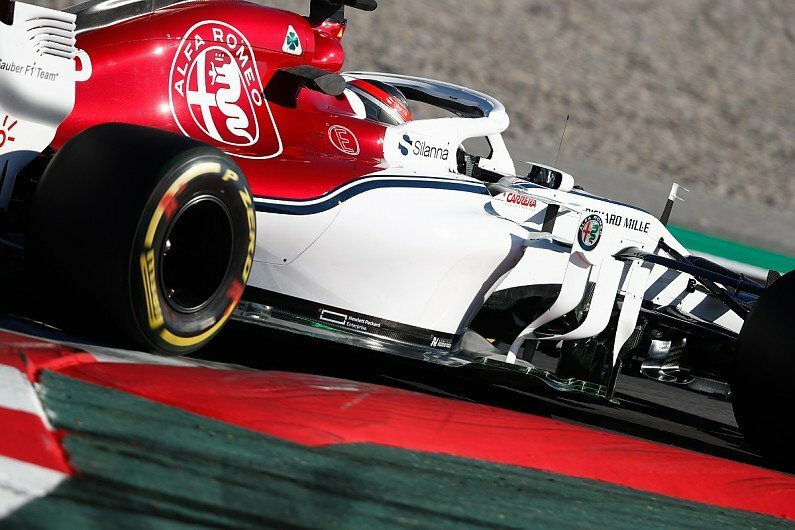 After clinching Alfa Romeo title sponsorship for 2018 it strengthened its technical department through the year and its growth was enough to convince 2007 world champion Kimi Raikkonen to sign a two-year deal with the team after losing his Ferrari driver. Ex-Sauber driver Sergio Perez, who moved onto McLaren and is now driving for Racing Point, said: “Sauber is a great team. “They went through a very difficult period for a couple of years, but now I think with the Ferrari relationship they are coming back. 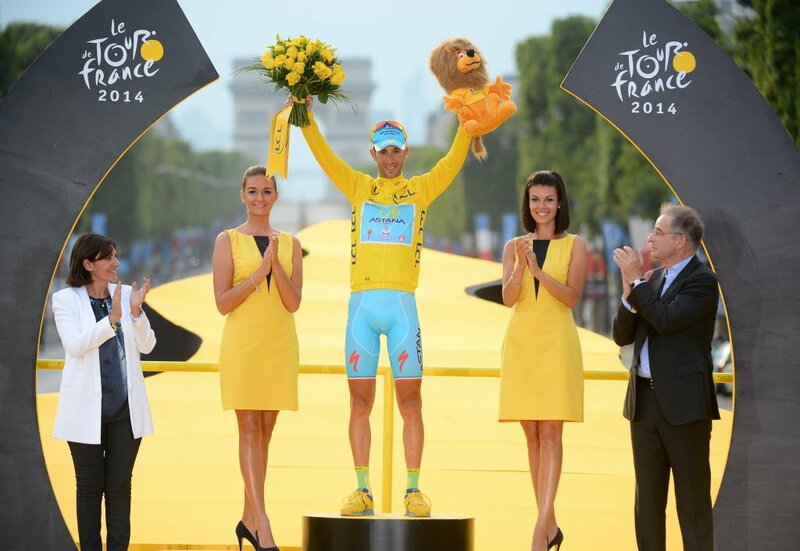 “You see Fred [Vasseur] is a great team leader and I think they are making great progress. “They are definitely the team to watch. Next year they are going to be quite high up. 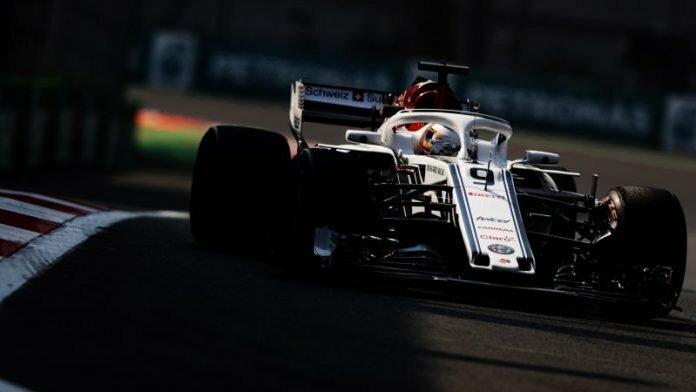 Sauber scored 48 points in 2018, finishing in the top 10 more times than McLaren and Haas and outscoring everybody behind Mercedes, Ferrari and Red Bull over the final three races of the season. It was the team’s best haul since the start of F1’s V6 turbo-hybrid era in 2014, and its joint-best constructors’ championship period in that time too. McLaren signing Carlos Sainz Jr said Sauber had established itself as a worthy adversary. “We should all fear them,” he said. “But next year we should fear everyone. “You think about Sauber, but then you think about Force India with a bit more budget, what they could be capable of. 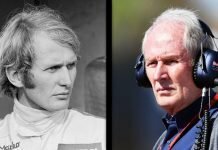 “You think about Renault, what they are able to do. You think about Haas, if they keep getting the amount of Ferrari parts that they are getting. 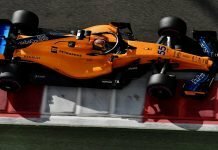 “You think about McLaren with a whole new project and wanting to invest and wanting to go back to P4 in the championship after a difficult year. Next articleWhat is the Cheltenham Festival?